Anchorage, Alaska. 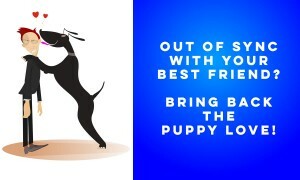 January, 2016 – One of the main dog training controversies of the last several decades is whether or not to train with aversive force, especially when dealing with aggression. Prong collars, choke chains, and electronic collars are just a few of the tools that have been banned in several countries but are still promoted by trainers who are not well versed in modern training techniques. Grisha will teach two BAT Teamwork Seminars in New York City: February 26, 2016 from 7-9 pm and March 10, 2016 from 2-4 pm, at the NYU Torch Club located at 18 Waverly Place. Tickets are available now at $59 per person, with discounts for Grisha’s ABBA students. A portion of proceeds will be donated to NYC animal organizations Partnership for Shelter Animals and Bully Project as well as SPCA Westchester in Briarcliff, NY. 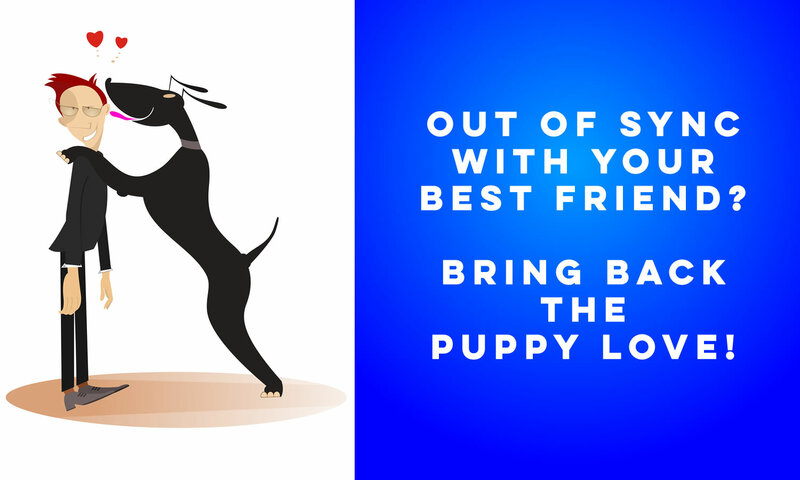 The BAT Teamwork Seminar is designed for dog owners and professionals who care for dogs such as trainers, dog walkers, pet sitters, shelter/rescue volunteers, groomers and veterinarian staff. Attendees will get an overview of BAT for reactivity and learn the fundamentals of creating reliable relationships through communication and empowered problem solving. 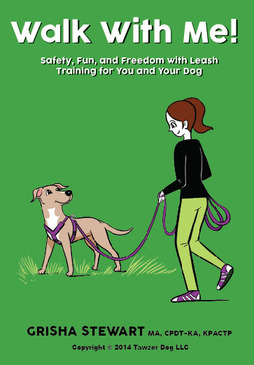 Grisha Stewart is Certified Professional Dog Trainer and author specializing in dog reactivity and cooperative care. She is the author of one of the industry’s top three best selling books on dog behavior modification, Behavior Adjustment Training: BAT for Fear, Frustration, and Aggression in Dogs. Her highly anticipated follow-up, BAT 2.0 is due for release February 10, 2016. 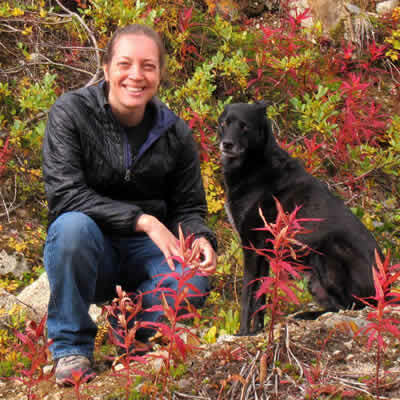 She is the founder of Ahimsa Dog Training center in Seattle and Empowered Animals, LLC in Alaska. She has a Masters in mathematics with additional graduate coursework in psychology and animal behavior. Grisha is a rock climber who lives in Palmer, Alaska with patient husband, a sweet lap cat, a spirited old dog, and a lively new pup. Previous PostWhat Do I Do If My Dog Pins Another Dog?Next PostHow Do I Balance Loose Leash Time and Heeling?